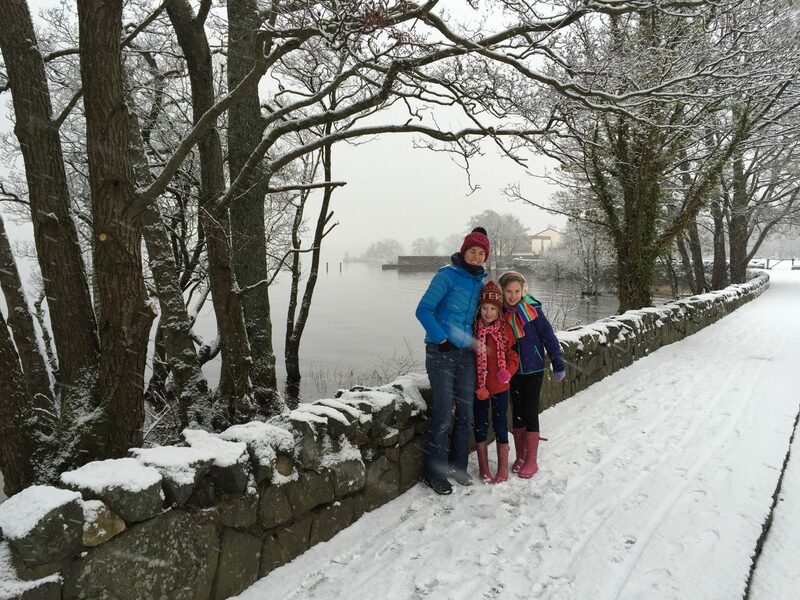 Is there a better way for children to start the day, than with snow falling and the promise of more…. Well, we were royally treated today… it started snowing at 8am and it still hasn’t stopped!!! The wintry landscapes have been truly breathtaking. 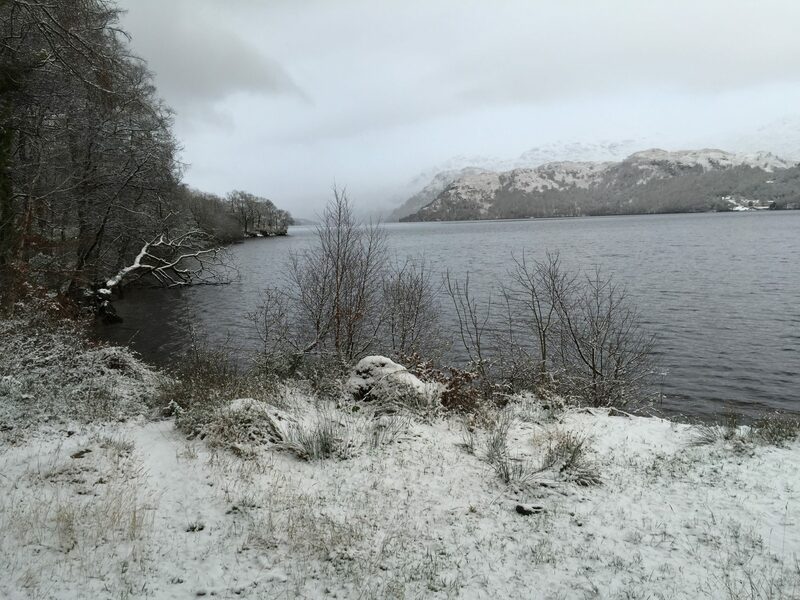 From imperious mountains looming over crystal clear loch water, to wintry forests and a fully functioning ski resort in full flow!!! The day started with some basic housekeeping… needs must I’m afraid… but with the water tap fully frozen from the -9 degrees overnight, it was somewhat curtailed…. 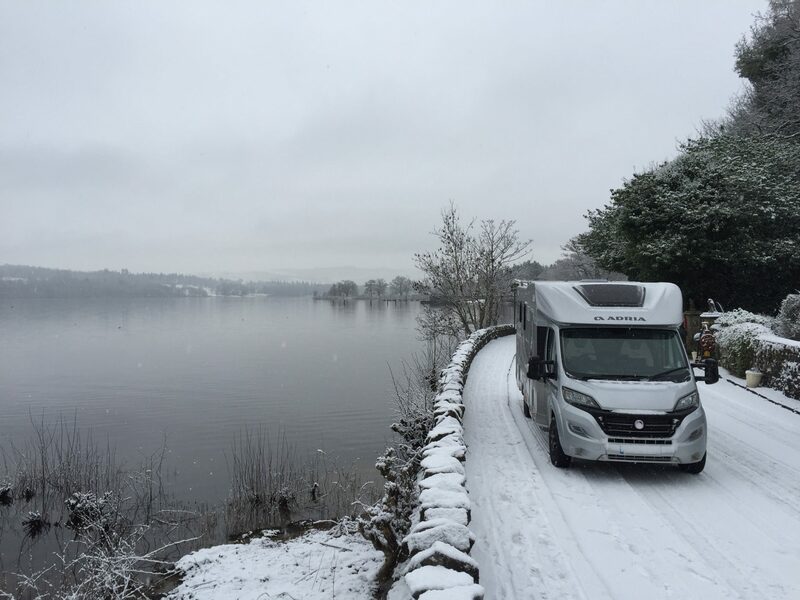 The small villages that dot the route were all but cut off due to the heavy snowfall and parking bays on the side of the main road were almost unusable too… So it left a wintry blanket over Loch Lomond and the snow crusted peaks above… Magical!! After a chance to take some pics, we headed out on a walk and took the chance to bombard each other with snowballs!! And we took the chance to try out our newly acquired Helinox chair/table… these are unbelievably light (only 400g of thereabouts) and have such a premium feel too… They really were very easy to put together (even with cold fingers!) and will certainly be heavily used when the weather is a little more amenable!! Perfect to take on short walks though so you never know when they might reappear. So onwards and upwards we went towards Glencoe and its amazing lake at Black Mount…. probably the view of the trip so far!!! 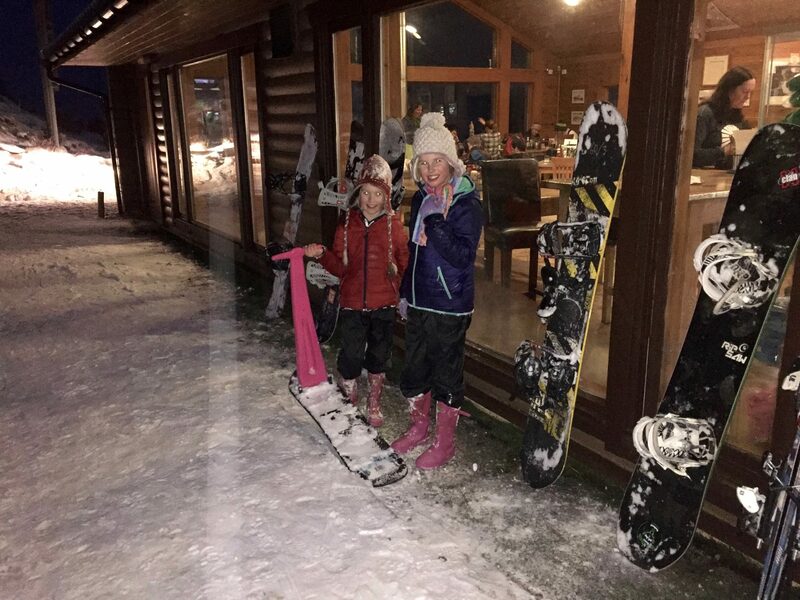 Then on and into the ski resort towards the end of the day… a little heater skelter if the truth be told as the roads were slippy and we almost considered our options… but press on we did and we entered the pitch close to the chair lift /nursery slopes… Bliss!!! 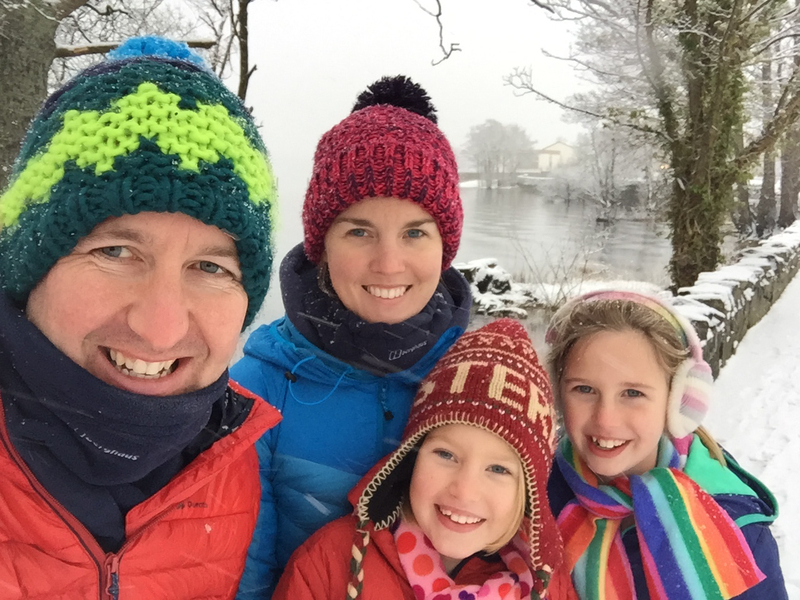 Out came the snowboards and ‘bum’ sledges and off we went up the slopes… a few moments to treasure, with Libby probably the best snowboarder in the family…. Everyone certainly tucked into the salmon and pesto that has become a family favourite… and then off to bed! 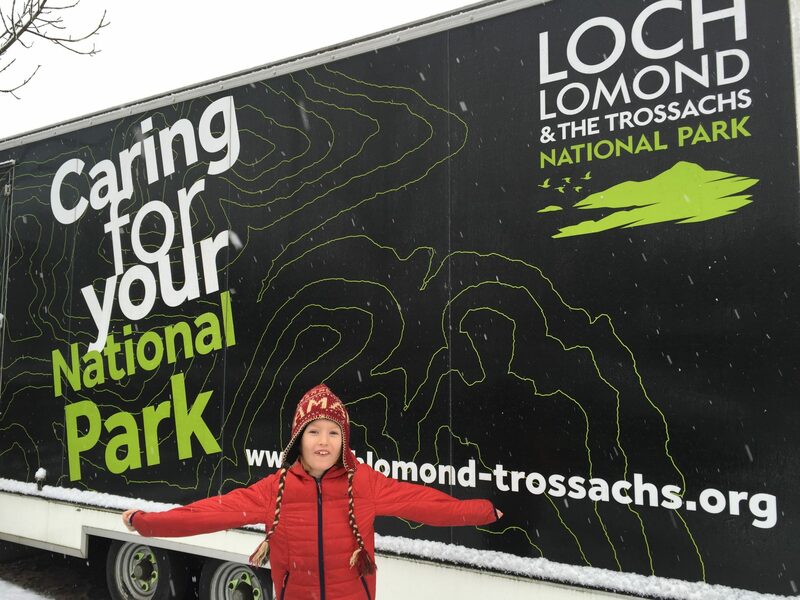 With further snow forecast overnight and tomorrow, we will have to leave early to get to both Fort William and Loch Ness… Perhaps the Isle of Skye may have to wait until the southwards leg of this trip…. Looking forward to out first fill-up with LPG and the Gaslow tomorrow… awesome piece of kit which would not be without! 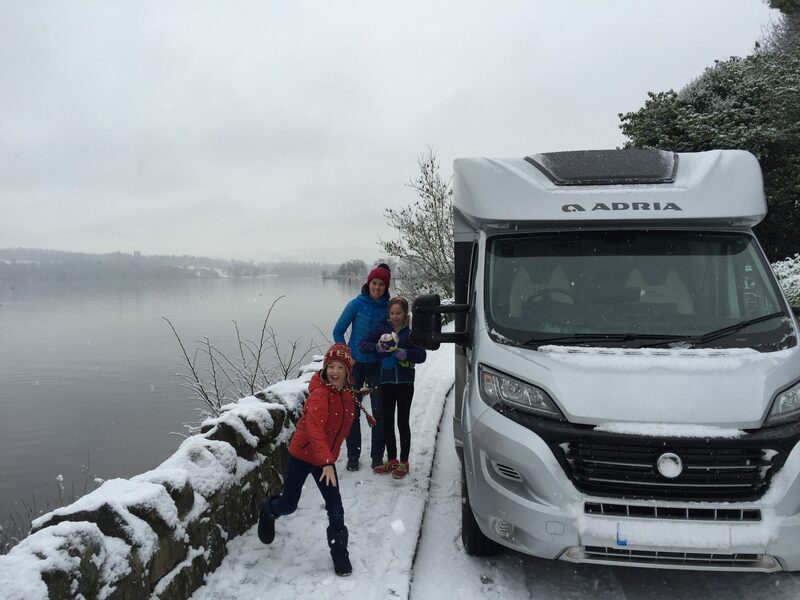 PreviousLifeinourVan find a winter wonderland at Loch Lomond – a real snowy gem!!! 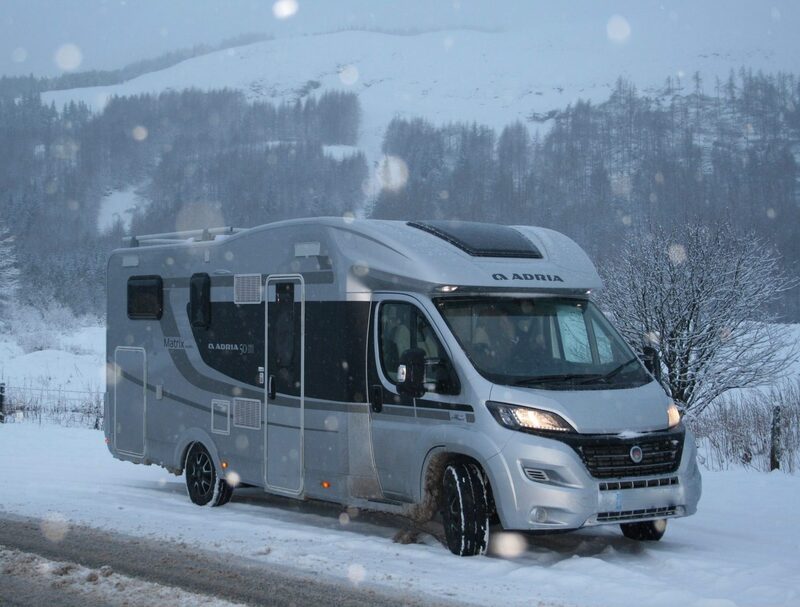 NextTackling Snow in a Motorhome!!! Glencoe, Ben Nevis, Loch Ness in a day! !